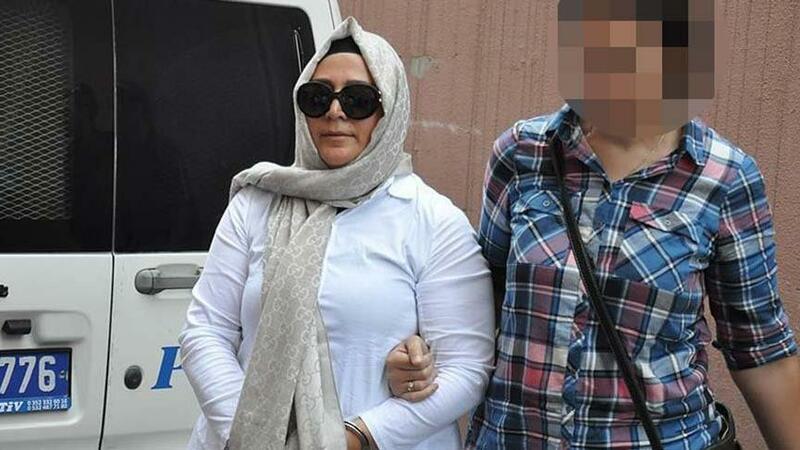 A Kayseri court handed down 7.5 years of prison sentence to Mustafa Boydak’s wife Mujgan Boydak, on Tuesday. Shortly after the failed putsch, in August 2016, the government seized Boydak Holding, which is among Turkey’s largest industrial groups, for its ties to the Gulenists, and its owners including Memduk Boydak and Mustafa Boydak were jailed. Mustafa Boydak was given 7.5 years of prison sentences, too.